In the four corners of El Salvador, a musician, a coffee farmer, an artisan and a surfer are living out their dreams and following their passions. This documentary by young filmmaker Javier Kafie features four lively vignettes showcasing the rich cultural diversity of El Salvador, a country so often associated with acts of violence. Sebastian is a folk musician still very influenced by the civil war; Gloria is a fourth-generation coffee producer making a name for her family business; Karla is an artisan trying to care for her young son; and Alex is a surfer, promoting El Salvador as a top surfing destination. 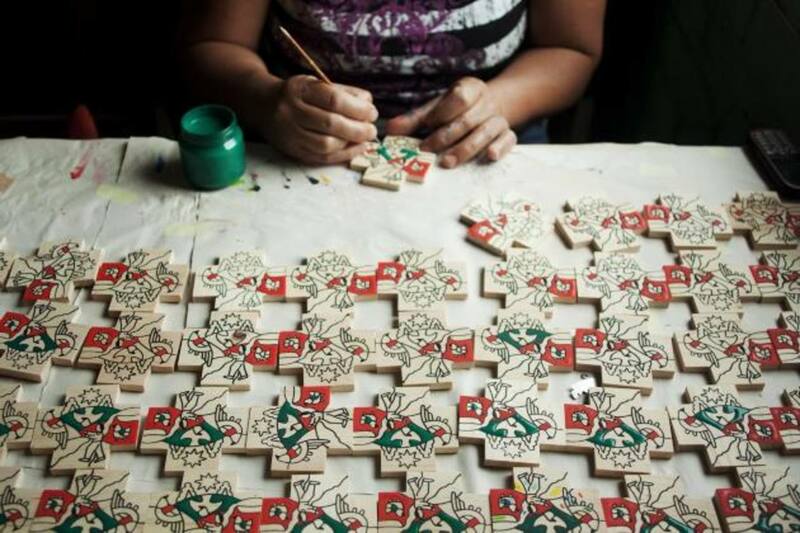 Cuatro puntos cardinales (The Four Cardinal Points, El Salvador, 2014) is a documentary on Central America that distances itself from the predominant violence discourse characteristic of the region.